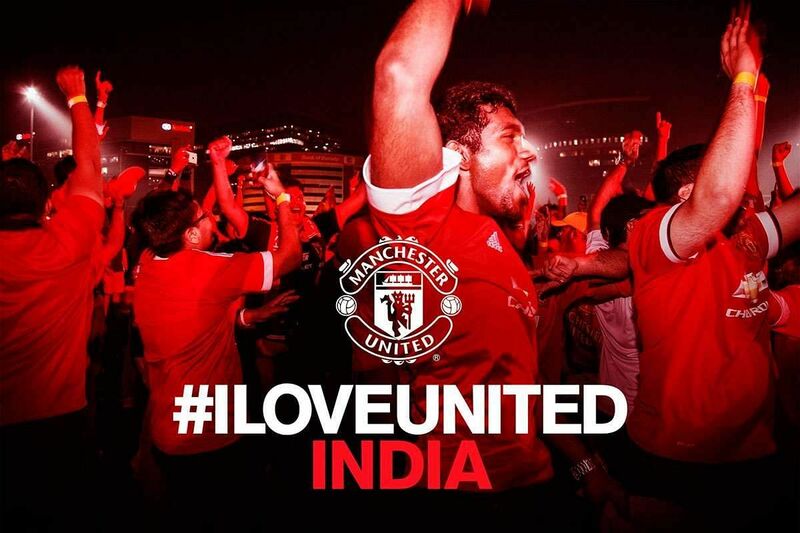 For all the football fans out there in India #ILOVEUNITED — which is an initiative for the die-hard fans of Manchester United Football Club (ManU), is back. The initiative looks at uniting global fans with a new interactive fan event happening for the first time in Chennai on December 16. The first event in Chennai will see a live screening of Liverpool against United. So what's the game plan you ask? 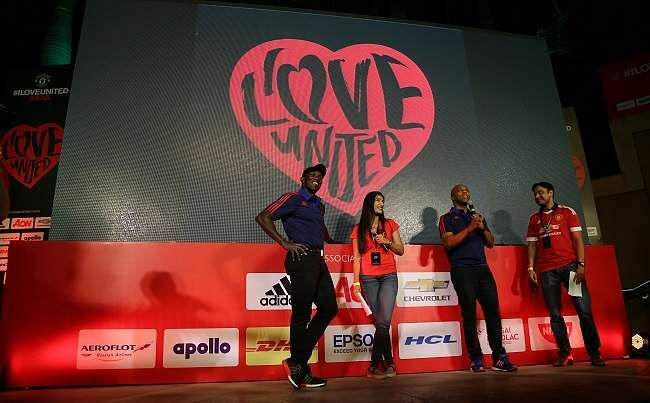 Manchester United’s long-running popular live fan event, #ILOVEUNITED will be returning for the 2018-19 season, promising to be bigger and better than ever, linking up fan parties around the world with higher levels of excitement as previous events. 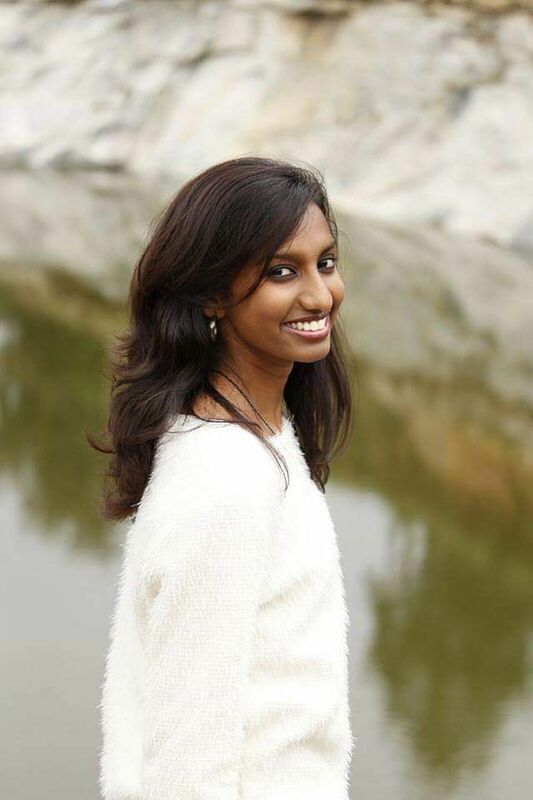 The first event in Chennai will kick-off in Express Avenue mall on December 16, 2018. That is super-exciting! Don't you think? The club is looking forward to interacting with fan parties in Chennai and the event will be hosted by the club’s official supporters and commercial partners. Here's how you can be a part of the #ILOVEUNITED. 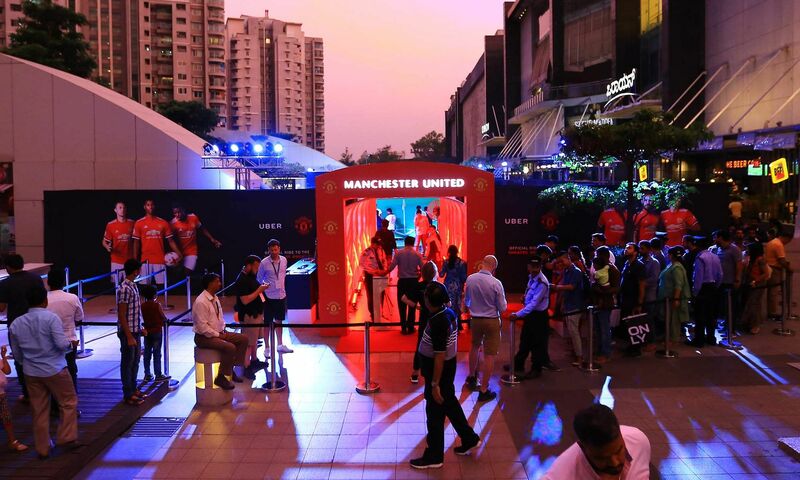 Fans are asked to apply online for tickets by visiting www.manutd.com/iloveunitedindia by no later than 6th December. Applications will then be entered into a ballot, with tickets issued at random. Successful applicants will be notified by email no later than December 10, 2018. Also, we love ManU, as fans lovingly address their favourite club, not just because Manchester United is one of the most popular football clubs but also because it is one of the most successful sports teams in the world. Through their glorious 140 years of playing, ManU has won 66 trophies, enabling them to lead a global community of 659 million followers.